Fun fact: I don't know why I have that "Roll On" before each title in my blog post. It is somehow there. Anyway, how's the weekend so far? I think I will spend the weekend publishing the drafts. LOL. I got so much "work" to do. 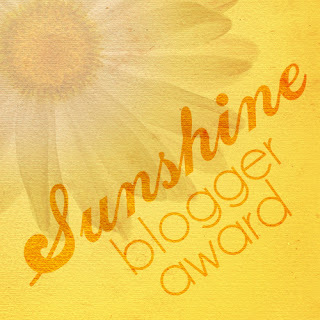 I was also going to write some more of this Sunshine Blogger Award that I totally forgot so let's get this 2one started. I have awarded this award to Jieha before and she made the sets of questions to be answered by anyone. I decided that I want to do more of this award since answering the questions is somewhat fun? Jieha was actually a school friend. We're not that close at school but it is so good to see someone you have known personally blogging as well. 1.Suggest three blogs that worth to read. To deem worth for me meaning it would benefit us somehow. My first choice would surely go to Vivvy Yusof's blog. Her writing is on point, refreshing and so inspiring. For my second and third choices, I am going to choice my fellow blogger acquaintances which are just personally the ones I always excited to read once they got new updates. The first one is Erin Azmir. I didn't follow much on her beauty related updates but the rest of it is so much fun to read. 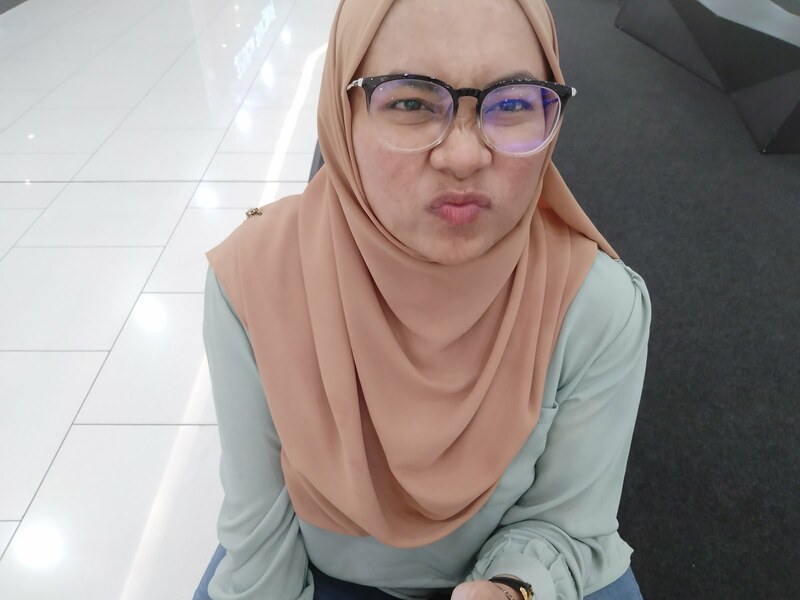 The next one is Eyqa's blog. She is so down to earth and her writing always leaves a sort of warm feeling into it. 2. Suggest three movies that worth to watch. Since you won't found much peoples suggesting old movies, I will suggest the old ones. It is really not that old. Poltergeist (1982), Saving Private Ryan and Forrest Gump. 3. Suggest three movie yang korang rasa paling nyesal pernah tengok. Her, Resident Evil (it started to annoy me after the second ones) and I can think others. I always checked the review or at least the actor/actress so it usually would satisfy me even only a little bit. 4. Suggest three songs that bring the sentimental to you, that has meaning to you. Can't Help Falling In Love With You (Haley Reinhart version), Send Them Off! (Bastille) and Hotel California (The Eagles). 5. Suggest three books that worth to read. I don't read that much lol. I would really suggest for you to read To Kill A Mockingbird, An Abundance of Katherines (this one because it is so light and fun) and some series book like Harry Potter or Divergent trilogy. The series ones is so that you can "participate" in their fandom. 6. Apa kau buat bila orang tak suka dengan kau? Well, I have some moments when people outright not liking me. I try to justify their action because there are reasons why people choose not to like us. I would apologise if I do be at fault but sincerely, everyone has their own mistakes so to just choose not liking a people in general for a mistake they have done is just wrong. With that, I would then proceed not to have any business with them. 7. Perkara yang kau rasa kau tak patot buat tapi kau kena buat. Eating. You know, like mum has to eat their kid leftovers because we can't waste food. That is me now. Sometimes people gave us lots of food which I have to eat to finish it. It's good though since I love food but the calories man! 8. Perlu ke peluang kedua? Why. Depends on the mistakes or how important the person is. I do believe to always give a second chance because we're weak really and we has to give it to show that we can actually become better. It's sad if peoples can't see that just because they didn't get the chance. 9. Kahwin or Travel. Which one first? Why. I don't mind? I really don't, whichever comes first, I welcome it with all my heart. Future. It is something we can work on and most importantly to be made better than the past. 11. Nasihat untuk orang yang rendah keyakinan diri. Stop thinking about how people would judge you because judging people isn't going to do anything solid except for hurting your feeling. It is your choice to be hurt or not. Instead, take the judgemental comments as means to improve yourself only if you think you have to. You don't have to follow anyone but yourself. Ask yourself what you want and what they one. Which one matters? At the end of the day, it is all about you. Be confident because you know it is actually in everyone essence but we can't see it because peoples made us feels so insecure about ourselves. Just do it! Mai suka Erin Azmir juga. Resident Evil bosan, mai pernah tengok separuh je. Yang first tu masih like exciting but sambung ke dua mcm menyakitkan hati je. rupa-rupanya belambak lagi ada. tak payahhhh. I strongly agree with you with #11. People will continuously judging you even if you did nothing. So let them judge you and let them think whatever they want. It's your life and everything is about you. You don't need to live your life just to fit yourself into their judgment. Be happy for whoever you are and whatever you're doing. I need to hear this so thanks! your welcome but truly takdalah nasihat apa. doakan la self esteem aku pon always naekk.